At Legacy, we believe that a great smile can truly brighten the entire community. And our Dental Services are designed to put a big, happy, healthy one on every face in the neighborhood. 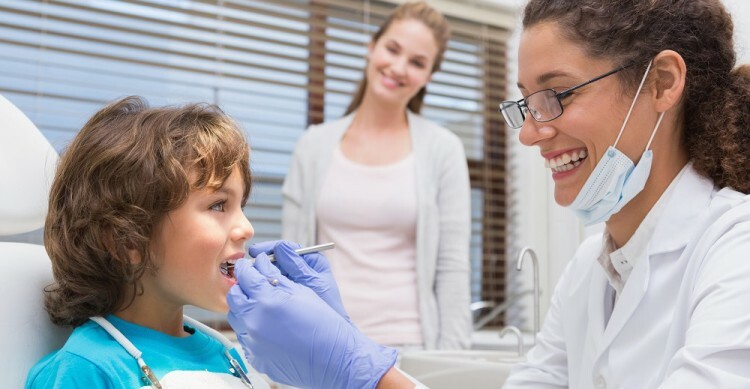 We offer routine general dentistry for children and adults that is designed to diagnose, treat, manage, and monitor your oral health. But beyond that, we understand there’s a link between taking care of your teeth and taking care of your body, and we have the technologies, experience, and skills to help detect a range of conditions that can affect your general well-being. Like all of Legacy’s services, we treat our neighbors regardless of their ability to pay. We also offer access to anyone of any age, too – both individuals and families – and have treated patients as young as six months as well as brothers, sisters, parents, grandparents, and great-grandparents. We think that a bright smile – and sound, proper dental practices – can have a lot of power and bring a lot of sunshine to your life. And giving you a reason to smile is another way that we’re connecting our communities to health, every day, in every way. Our Dental Services are just part of Legacy’s commitment to bring comprehensive wrap-around services to all of our neighbors and to open our doors, our arms, and our hearts to everyone in the community. Maintaining your teeth isn’t only about looking good. As Legacy’s Director of Dental Care Dr. Mark DeAnda explains, poor dental hygiene can lead to problems bigger than an unpleasant smile. Tooth decay and gum disease can affect other parts of your body, including your heart.